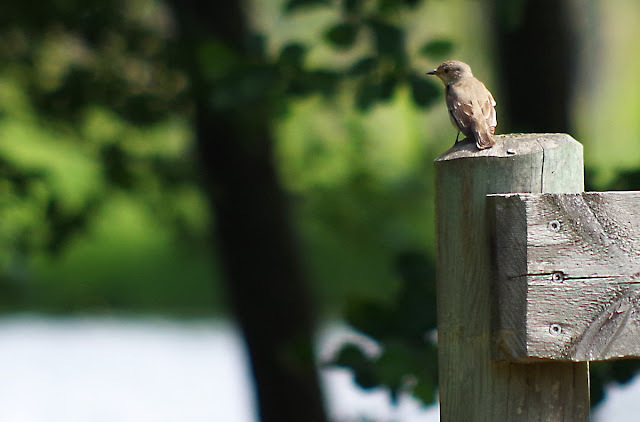 This is a first for me – the spotted flycatcher. Älje-Porsen nature reserve, Uddevalla, on June 22, 2018. Pentax K50, ISO 200, 300mm, f/5.8, 1/400.